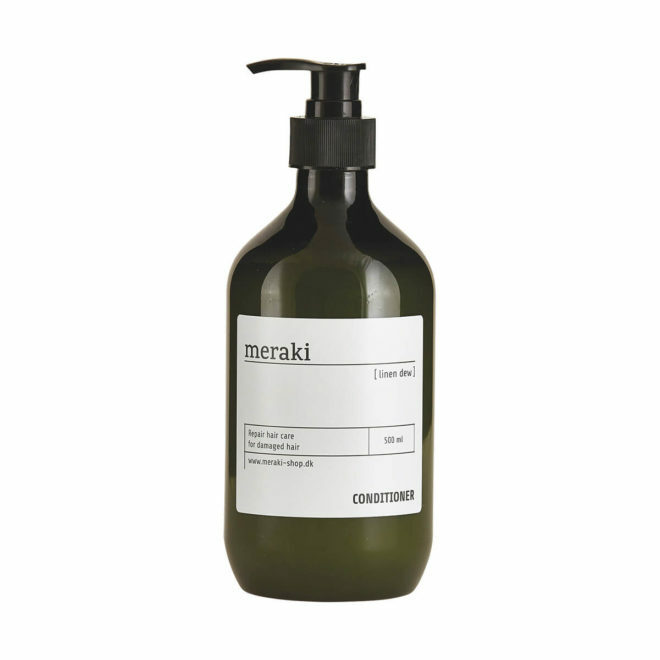 Meraki Pure dish soap is a gentle and effective soap with a neutral scent. Just with a few squeezes when dishwashing, you will experience how your glasses and plates will be spotless and shining again. Meraki dishwashing soap is swan-labelled and asthma- and non-allergenic which makes the soap gentle to your skin. The soap comes in a fine 490 ml bottle, which will adorn your kitchen by the sink.